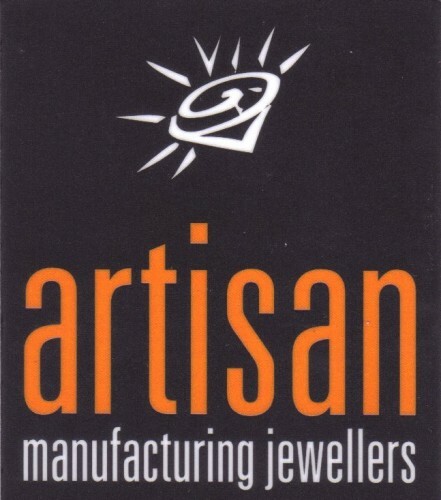 Artisan Manufacturing Jewellers offers a full range of jewellery design, manufacturing and repair services, with manufacturing jewellers on-site. We are handmade diamond ring specialists. 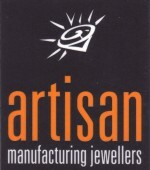 Evolve NZ charms and jewellery, Ellani and Pastiche jewellery. Obaku, Guess, Lorus and Casio watches. For all enquiries please contact us or call into our showroom 1303 Cameron rd, Greerton.